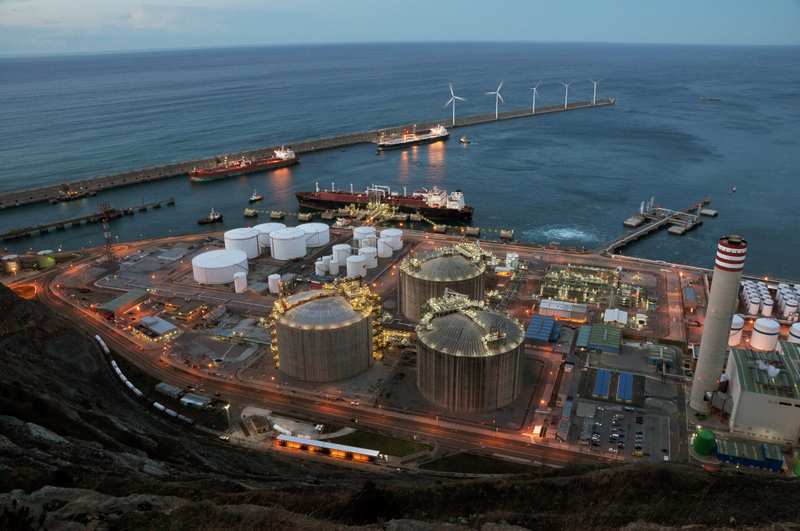 The Bahía de Bizkaia Gas (BBG) plant receives, stores and converts liquefied natural gas (LNG) back to natural gas. LNG arrives in LNG carriers and the converted gas is used in households, businesses and industries, and at the Bahía de Bizkaia Electricidad (BBE) combined cycle power plant for the generation of electricity. 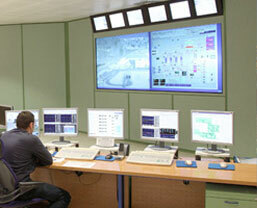 Located in the Port of Bilbao, the BBG facilities ensure safe, efficient and fast operation. Their location is optimal for cargoes arriving from America and Northern Europe. Reception and unloading of LNG carriers for up to 270,000m3. 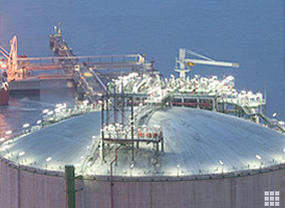 Storage of LNG for up to 450,000m3. Regasification of LNG for up to 800,000Nm3/h. 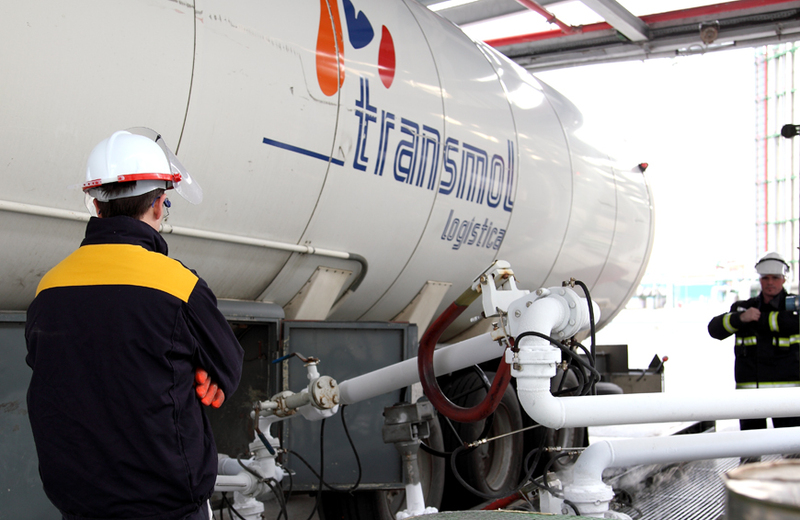 Tank truck loading (up to 15 tanks/day). Reloading of LNG carriers for up to 3000m3/h. The characteristics of our facilities – which are amongst the most modern worldwide – and services enable BBG to offer customers services adjusted to their needs. 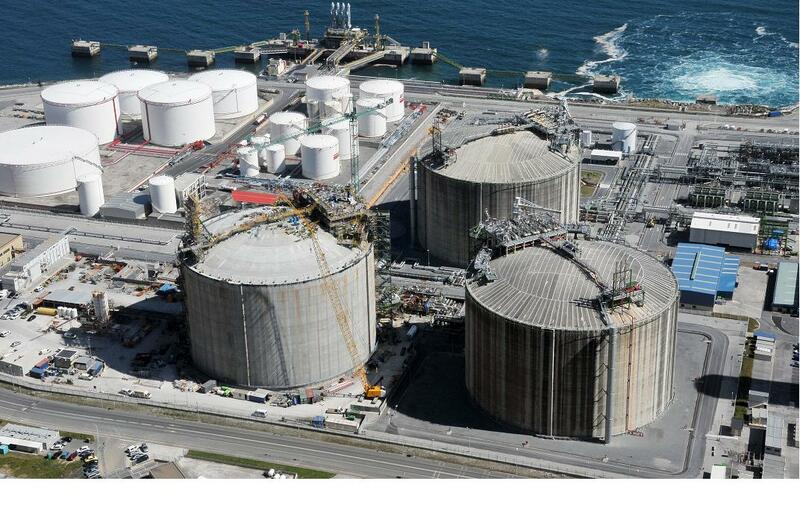 With the construction of its third tank, Bahía de Bizkaia Gas increased storage capacity to 450,000m3 from 300,000m3. As a result, we can now offer customers a better, greater array of services, with higher storage capacity and faster, more efficient ship loading operations. BBG complies with all the regional, national and European regulations in force. It has been granted quality, environmental safety, occupational health, and information security certifications by AENOR. The entire process at the BBG regasification plant, from LNG unloading from carriers to gas transportation and delivery to households and businesses, ensures a high-quality product. 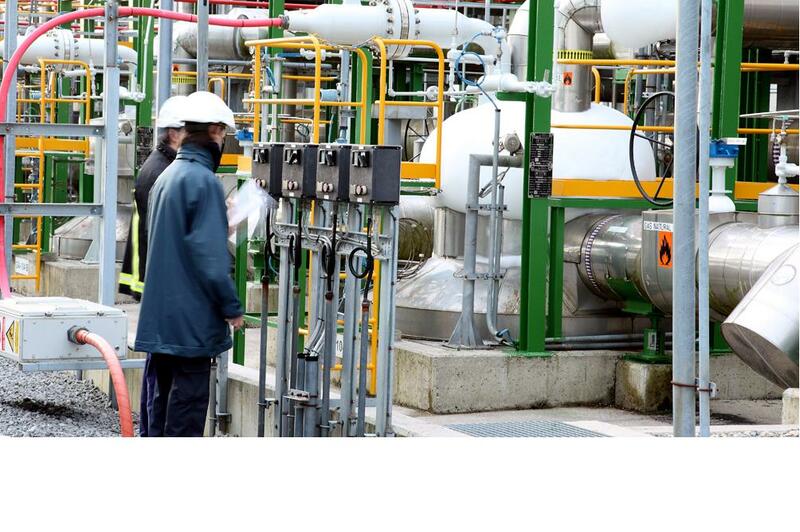 Bahía de Bizkaia Gas, owner of a liquefied natural gas (LNG) regasification plant, ensures the supply of natural gas in the Basque Country and the surrounding areas. Safety is one of our main concerns. 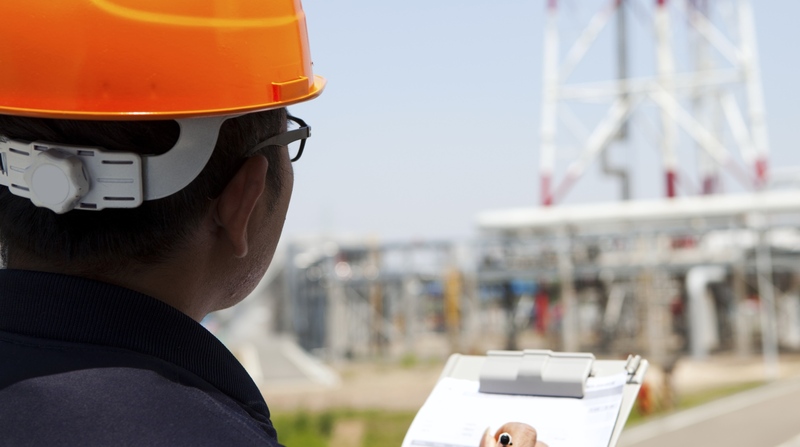 Our commitment to safety goes beyond compliance with Basque, Spanish and European standards.